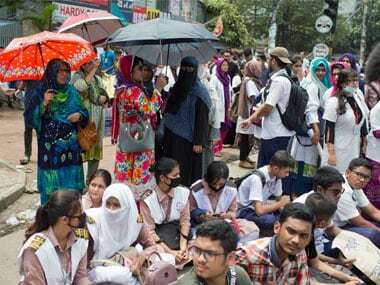 The nine-day long Bangladesh youth protests, which started after speeding buses killed students on 29 July, jolted the nation as allegations of gross human rights violations were reported against the ruling Sheikh Hasina government. 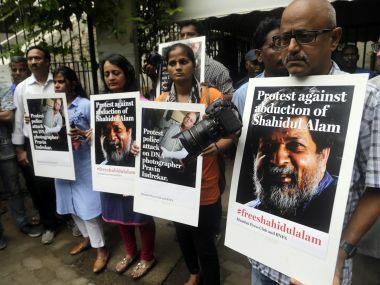 Firstpost spoke to Abu Sayeed Al Mahmood Swapan, who is a Member of Parliament and the Organising Secretary of the Bangladesh Awami League. Here are the excerpts from the interview. 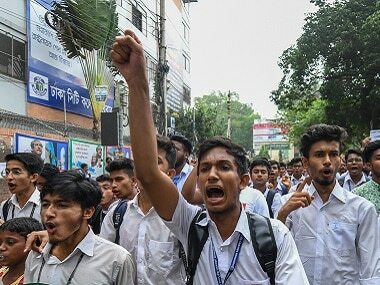 A global human rights group has accused authorities in Bangladesh of using abusive measures in handling a student-led protest calling for safer roads. 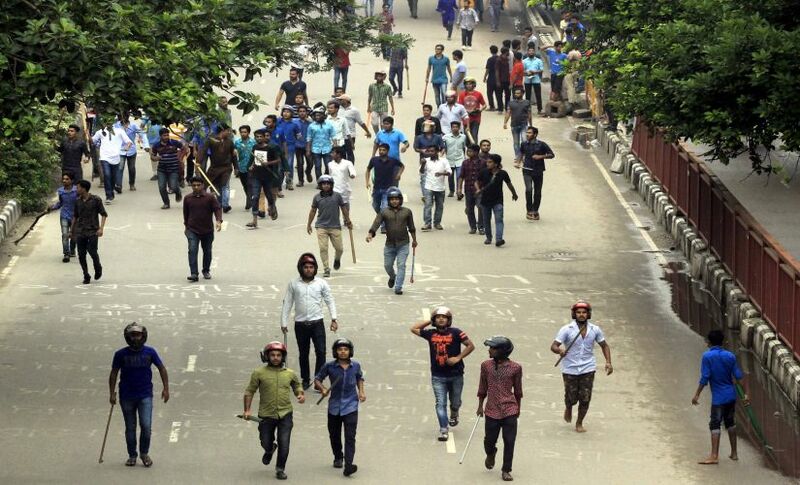 Bangladesh Police, small in number, stood by and watched. 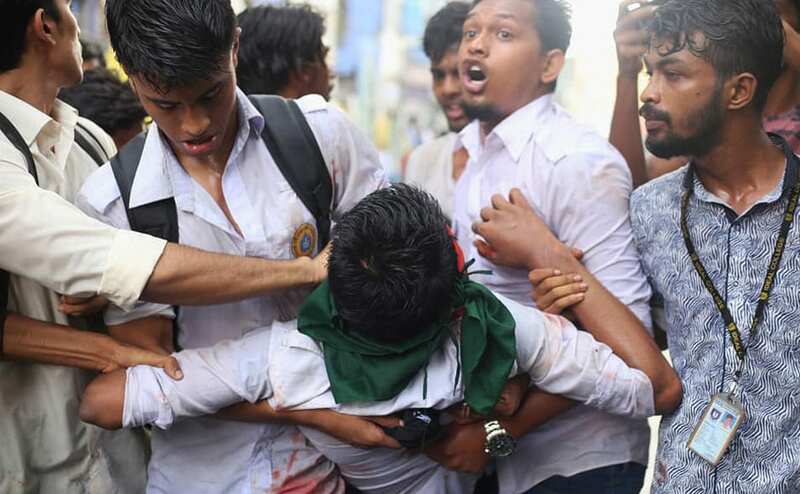 In twenty minutes, the situation turned from bad to worse as the students were openly being beaten up. 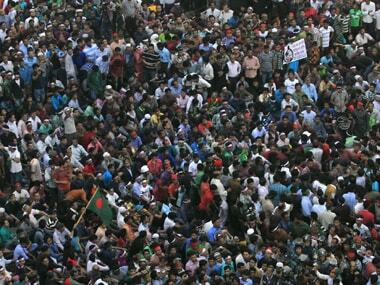 At this point, the Border Guards Bangladesh intervened and segregated students from the "others". 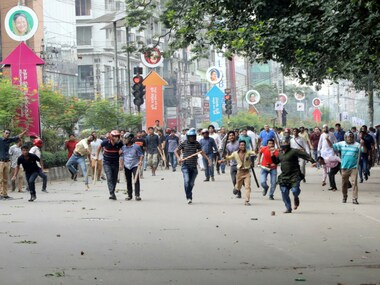 Police in Bangladesh's capital, Dhaka, fired tear gas and used batons on Saturday to disperse hundreds of protesting students angry over the traffic deaths of two fellow students. 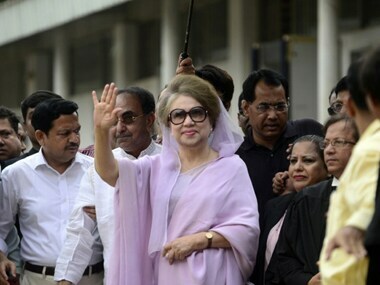 Bangladesh opposition leader Khaleda Zia was sued for the death of 42 people during the anti-government protests that has engulfed the country. 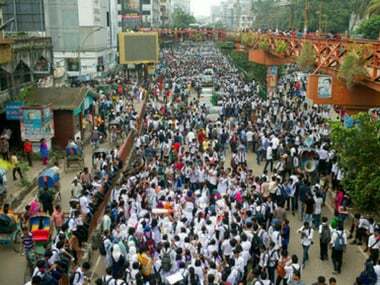 Shahbag marks the appropriation of non-violence as a strategy to achieve a violent goal: death for Bangladeshi war crimes.